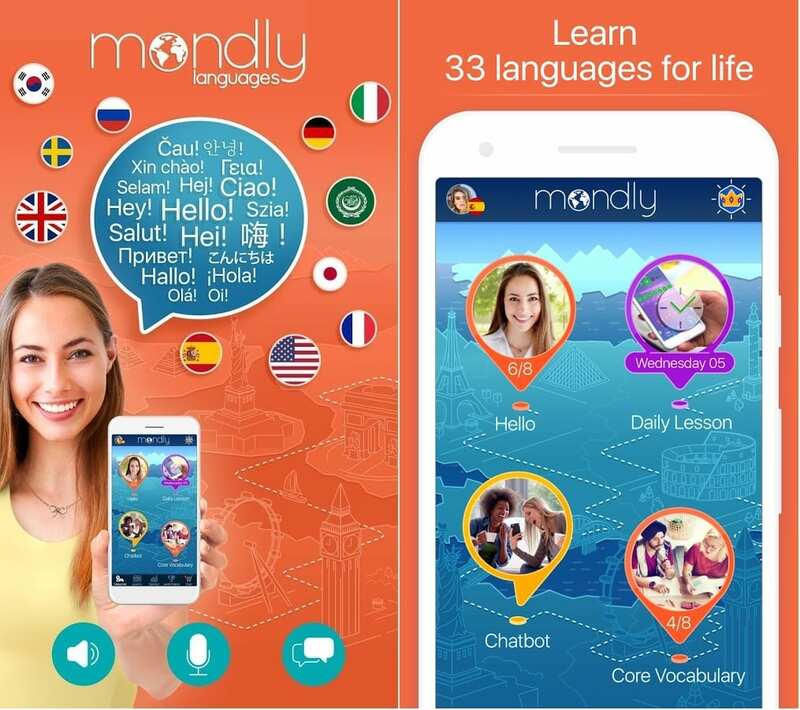 Mondly Languages is an incredibly interesting app with which you can not only have fun but also do it with profit. How will it look? Very simply – you have to choose a foreign language and begin to study it. After that, you can start a simple and understandable learning process. That is why it is very important to understand how this application differs from its competitors. Never before it was so simple and interesting. 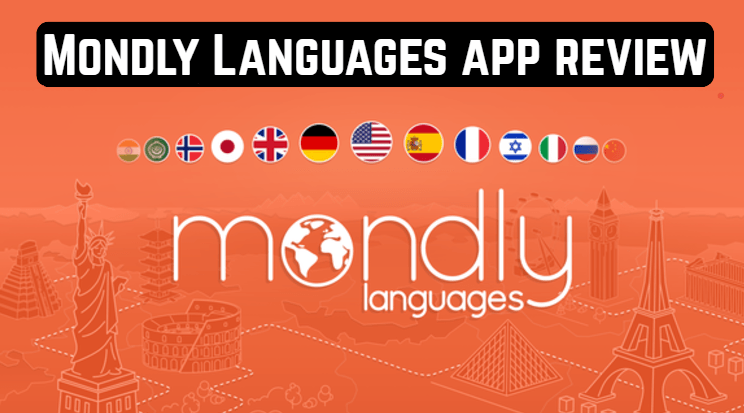 Now users can download Mondly Languages for free on Android and get the opportunity to learn more than 30 different languages. Here you can find a wide variety of languages, from popular English to Persian. We can hardly expect such an abundance from other apps. 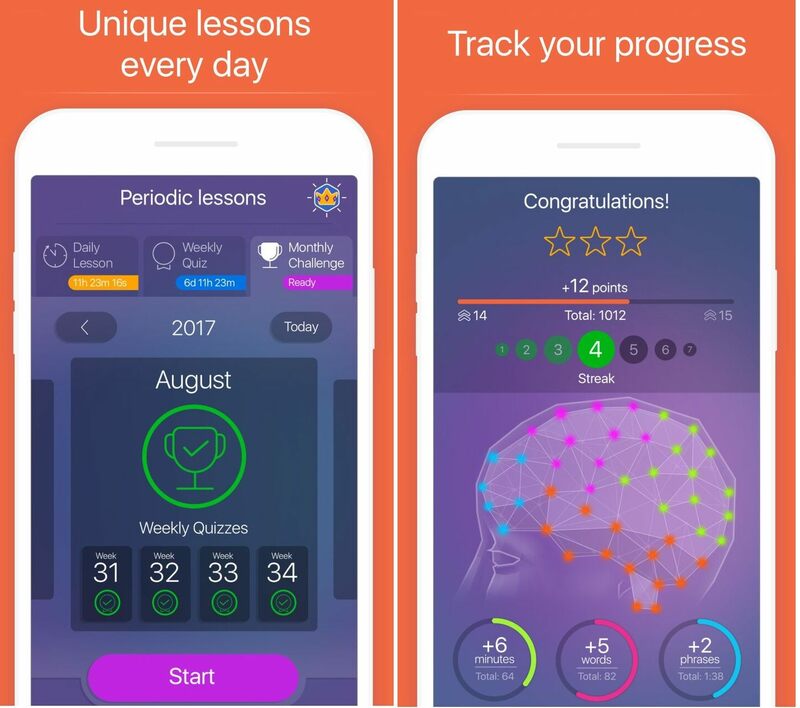 You can start learning right now, no matter where you are! The study of languages in the application is a unique technique. The user will be able to learn through a dialogue that is supposed to lead two people. It is very convenient and easy to digest. The person starts to perceive all lessons and offers very quickly and subsequently can independently construct the necessary sentences or the text for himself. You will speak a foreign language with a beautiful native accent, in no time! Here is collected a huge number of different forms of lessons and methods. 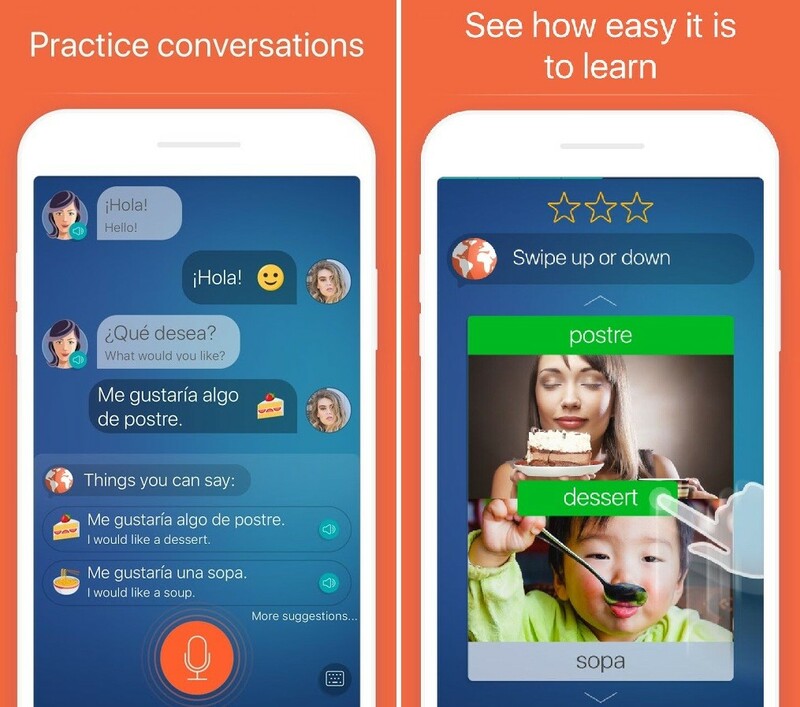 Users will be able to increase their vocabulary, learn grammar and even to learn about pronunciation. The customer will be capable to develop the skills of reading, speaking, and writing. Mondly Languages is the best program in functioning. √ Compete with your friends. √ No internet connection required. ◆ methods of vocabulary creation, which are developed on the basis of a scientific methodology that allows you to quickly memorize the language material. Check also 17 Free apps to read books on Android.